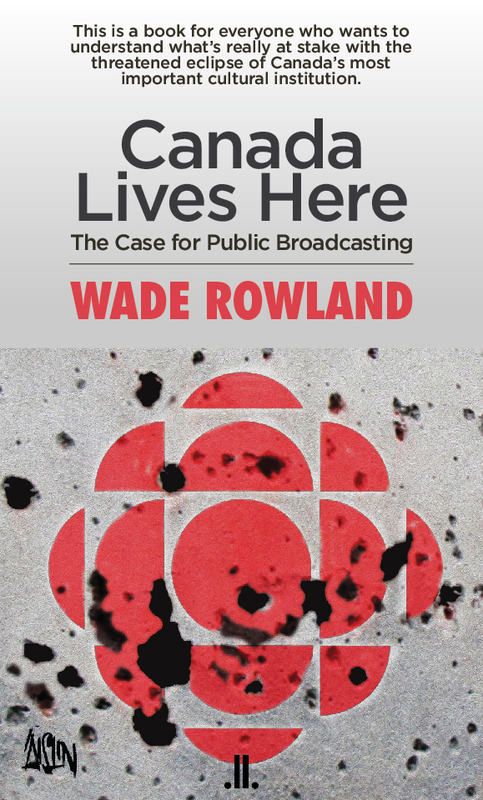 Wade Rowland's powerful essay Canada Lives Here was published in August 2015. The work began with an analysis of the company’s financial capacity, upcoming changes in its operational funding, and the need to upgrade its financial statement to a Review Engagement. The acquisition of translation rights for certain titles or, in some instances, co-publication of works published by other English-language publishers. 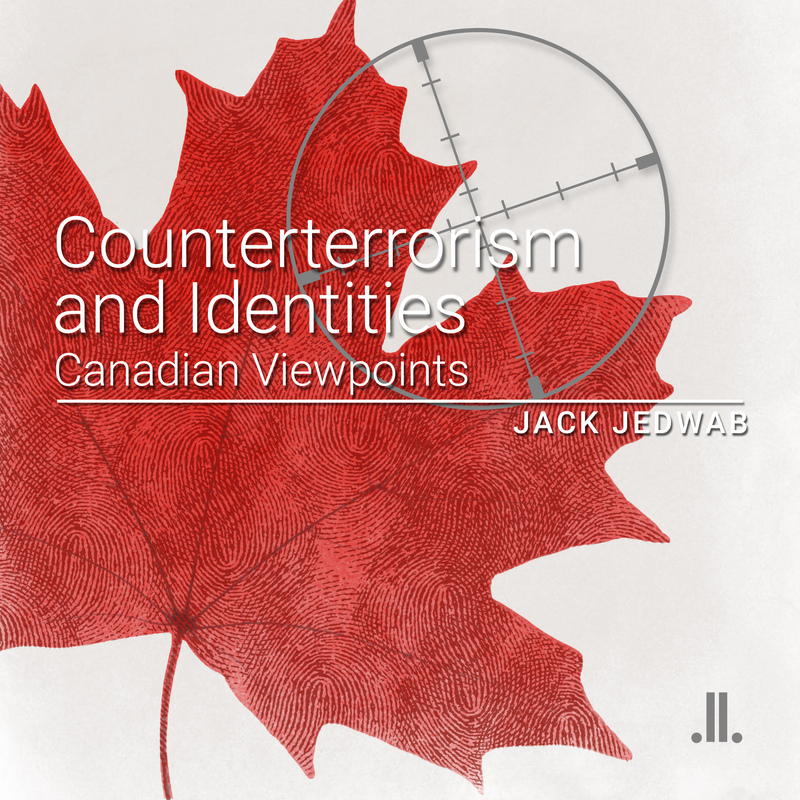 Research into federal, provincial, and other funding programs for operational support and specifically the support for the publication of translations. 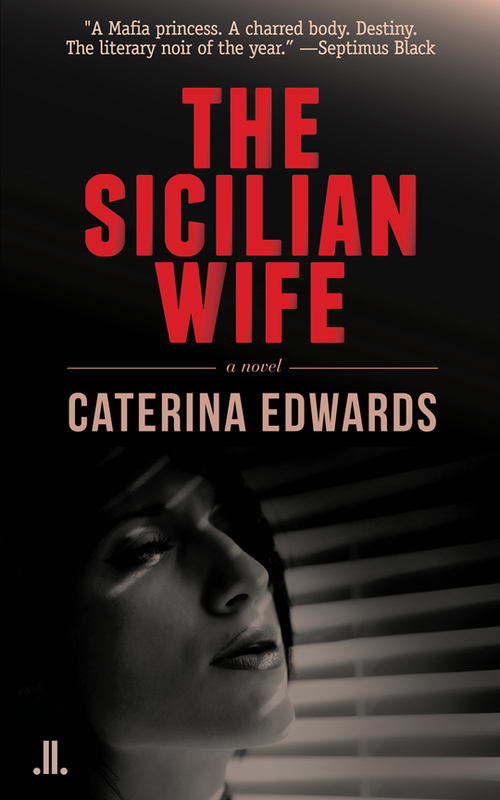 SODEC requires that the publishing house have a signed distribution agreement with a Quebec book distributor. Research into the distributors active in Quebec and French Canada (and possibly in francophone Europe) and the identification of five that would be the best fit for LLÉ. In most cases, these distributors have their own sales teams. Details of LLÉ’s proposed French-language publishing programming in the 3-year launch period 2016-2018. 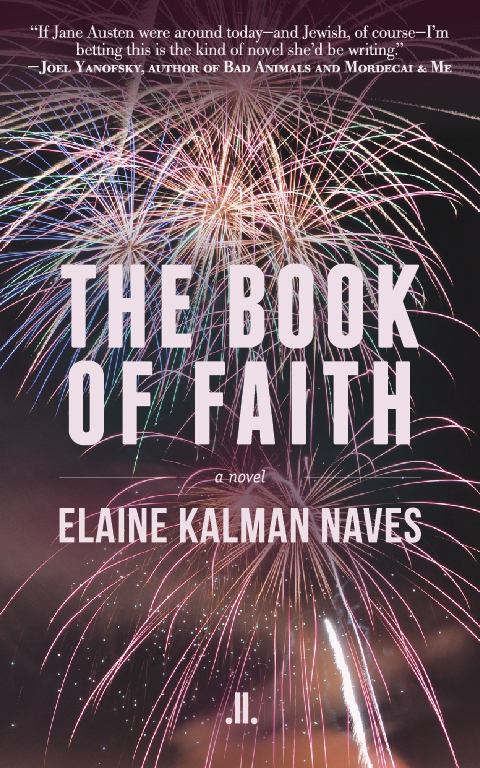 Jack Jedwab's Counterterrorism and Identities and Elaine Kalman Naves's first novel The Book of Faith appeared in September 2015. With LLP’s English-language ebooks already distributed in Quebec by aggregator ANEL-De Marque, we had lengthy discussions both with eBound Canada (which has signed contracts for the distribution of members’ ebooks in English) and with ANEL-De Marque to ensure there is no conflict between the English and French ebook distribution contracts. Meetings with the five selected Quebec distributors of French-language books took place over the summer, and as a result of these meetings and a subsequent comparative analysis, we agreed that the best option for LLÉ is Messageries ADP, which not only has a respected sales team but is also both a distributor of print titles and an ebook aggregator. On behalf of LLÉ. Linda Leith signed a distribution contract with Messageries ADP in August 2015. While international distribution is not a top priority in the LLÉ launch period, we will discuss possibilities with Messageries ADP, which has a distributor in France, and with the Librairie du Québec à Paris in order to assess our options with regard to international distribution and possible participation in international book fairs and Salons. The refurbishment of the LLP website in order to accommodate new French content was also a focus of attention, and we applied for support under the Canada Council’s Market Access program. While our application was recommended by the jury, it was unsuccessful owing to a lack of available funding. Mme Péloquin provided us with model publishing contracts and translation agreements in French, which we compared with the publishing agreement LLP currently signs with its English-language authors, deciding that the quality of the LLP contract is so high that the best course of action is to translate it into French. 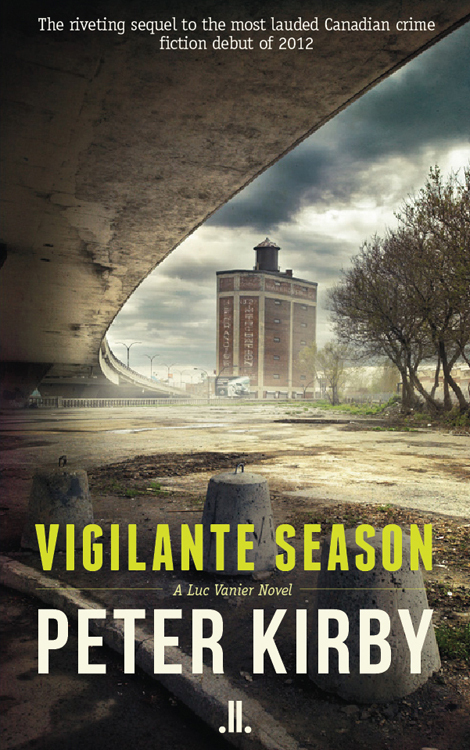 The upshot is that LLÉ will launch its first books in print and electronic formats in French in 2016, while carrying out its primary mission of publishing in English. Details of our French publishing program will be released in early 2016. A considerable amount of the work carried out involved preparations for the key meetings with distributors, and this work was key to our success in convincing them of our seriousness and the viability of our plan to publish in French. Research into funding opportunities and eligibility criteria was also vital, as was the outlining of LLÉ’s French-language publishing program over the 3-year launch period. Linda Leith Publishing / Linda Leith Éditions would like to thank consultant Ginette Péloquin warmly for her dedication, her thoughtfulness, and her perspicacity in her work in August 2014 and in 2015. Thank you, too, to the Canada Council for the Arts for the support of its Leadership for Change program for this uniquely Canadian project. Part I of this three-part text is here; Part II is here. Montreal writer and Blue Metropolis founder Linda Leith created Linda Leith Éditions / Linda Leith Publishing in 2011. Joy Kogawa in "A Long Journey to Mercy"
This excerpt from "A Long Journey to Mercy: Joy Kogawa’s Gently to Nagasaki," by Irene Sywenky, was originally published in Confluences 2: Essays on the New Canadian Literature, edited by Nurjehan Aziz. It appears on Salon .ll. by kind permission of Mawenzi House. Joy Kogawa's most recent work, Gently to Nagasaki (2016), is a memoir that connects with many of the themes she has developed in her earlier books on Japanese-Canadians. The best stories I have ever read about Montreal are the Linnet Muir stories that appeared in The New Yorker in 1978 and 1979. Set mostly in wartime Montreal, the stories dip back into the more distant past of Linnet Muir’s—and Mavis Gallant’s own—childhood memories of Montreal in the 1920s. Amused, this morning, to see my reference to the Sugar Sammy of Literature has made the headlines.